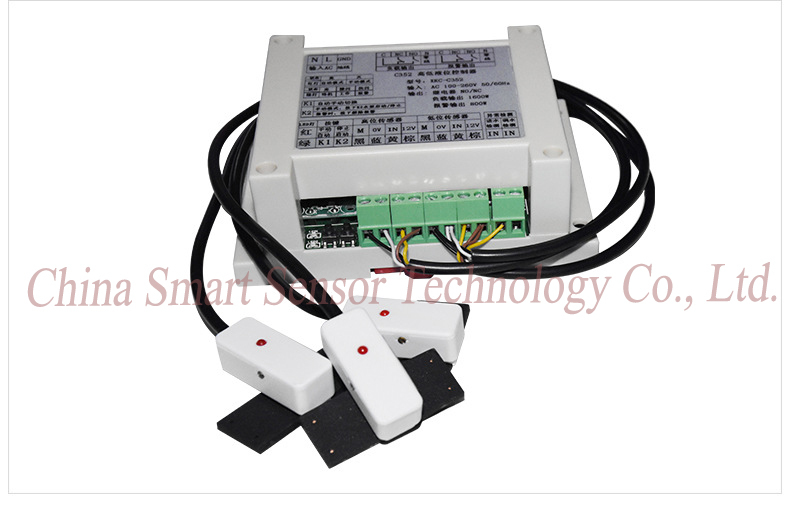 Automatic High Low Water Level Controller Non-contact Pipe Level Controller With Water Pump Idling Protection Function - China Smart Sensor Co., Ltd.
XKC-C352 high low level controller with XKC-Y26-V 3 level probes can realize the level high low controlling and motor idling protection function. When level in the vessel is too little will trigger low level sensor and send a low level alarm signal and trigger C352 controller close relay to start water pump to increase the level, when level reach to certain point, high level sensor send signal trigger C352 controller to cut relay, stop water pump working automatically, it’s a circulation. Can realize vessel level high low automatic controlling function, keep the level in the vessel steady. 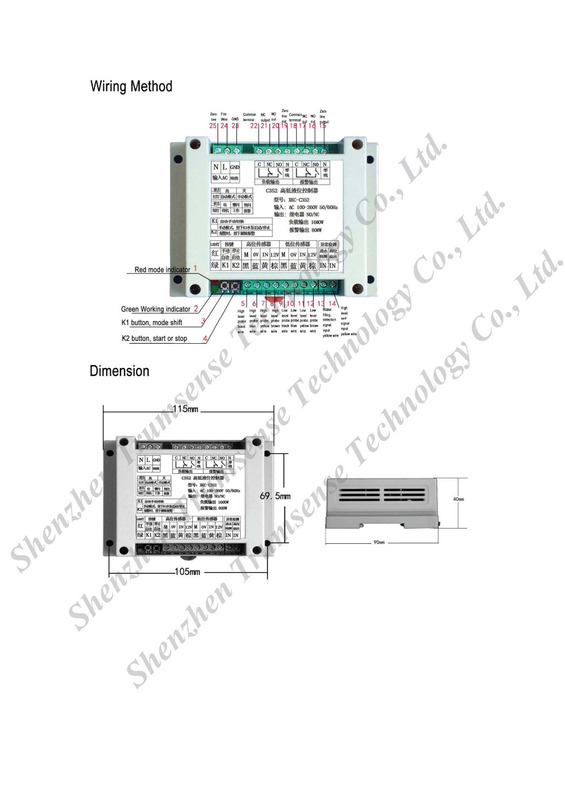 Add water pump idling protection function, when water inlet has no water, 3~5 minutes cut the water pump automatically , pump water and protect the water pump. 1. The water level automatic control: low water level below the sensing probe, the pump automatically starts to rise, to the high water level, automatically shut down the pump. 2. Idling delay stops the pump, after starts if detect no water in water pipe, then delay 3~5 minutes to stop the water pump; When pumping, if the water stops over 3 seconds, then will turn off the water pump immediately. 3. 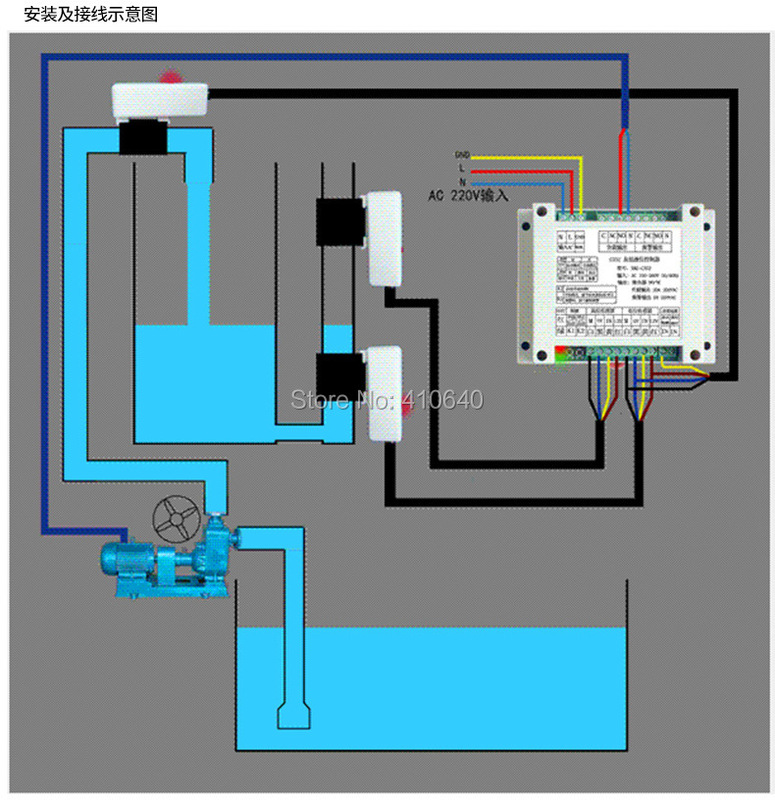 Automatic follow up water source: after pump idling stops, will start the water pump to pump the water every 2 hours, until the water full, then stop the pump. 4. Pumping overtime protection: Continuous automatic pumping over five hours, automatically stops the pump. Working indicator flashes quickly, press K2 key to stop or delay the automatic recovery standby. 5. 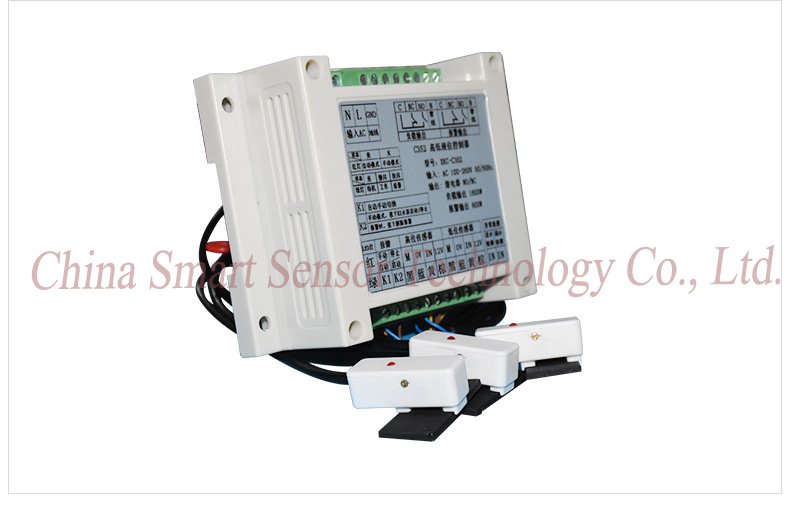 Manual and automatic switch: The controller automatically enters the default boot mode, press K1 key to switch the operating mode, the red light for the automatic mode to manual mode the red light off. 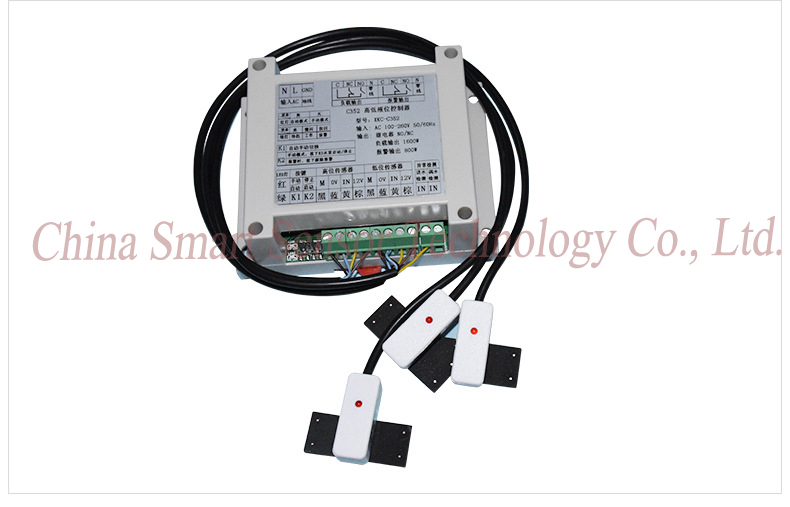 6: The non-contact sensing probe: non-contact capacitive sensing technology and a dedicated sensor control chip design, the probe has a durable, strong anti-jamming capability, sensor sensitivity, not in contact with the liquid, corrosion resistance, safety and non environmental pollution. 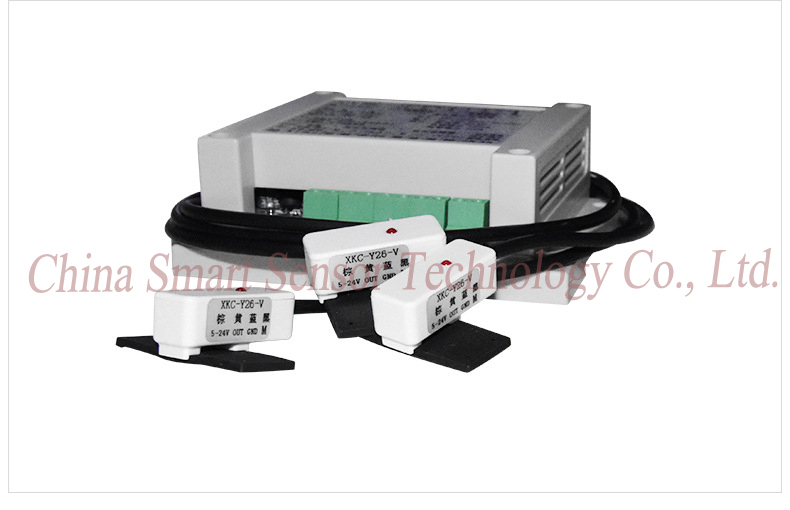 Copyright © China Smart Sensor Co., Ltd. All Right Reserved.